Each month we highlight different individuals and vendors that we've build relationships with as a business. 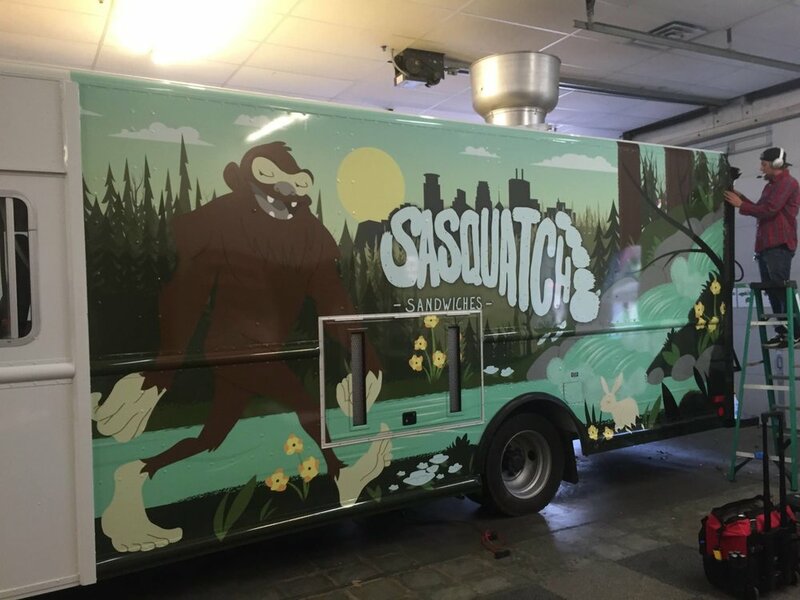 These are people and businesses that we trust and that have helped shape Sasquatch Sandwiches! Chameleon Concessions built our food truck and we highly recommend them to anyone in the market to build a food truck. Owner Mark Palm builds and sends food trucks out all over the US and has had his hand in many of the food trucks you see around the Twin Cities. 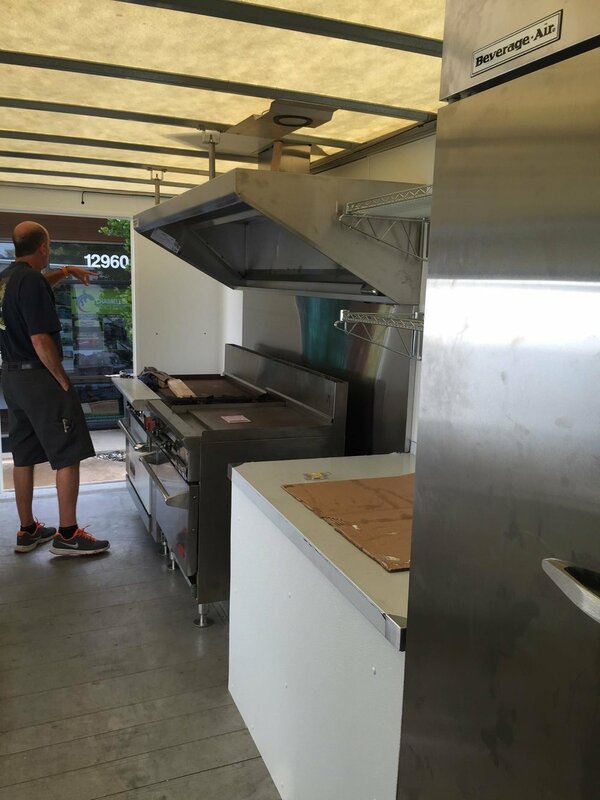 If you need a professional truck that is built right the first time, Chameleon Concessions is the one stop shop for you. Mark provided us with valuable professional help and guidance during the crucial planning stage. 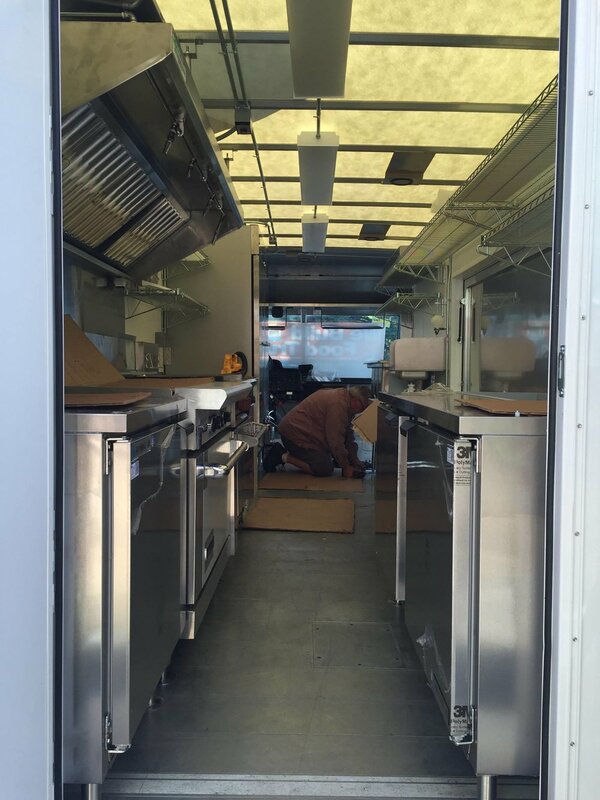 We went through many drafts of kitchen designs for our truck. Mark worked with us to make our kitchen better than we thought possible, with a one of a kind, custom design. He encouraged us to find quality used equipment and gave direction on where to look and what pieces to look for that would work for our plan. When we couldn’t find used equipment, he provided what we needed at competitive prices. We had a great experience building our truck. After a couple years in operation, we still go back to Chameleon when we need repairs, something installed, special hardware for a project, or just to catch up and talk shop. These are good people to know! If you're needing a re-design or a new build of a food truck or cart, we can't recommend Chameleon Concessions enough. Find them on Facebook and at their website. Thanks Mark! 4. We think grass fed beef is hands down tastier! The next time you're enjoying a Sloppy or Backyard Sasquatch Sammy, rest assured that you're enjoying beef that was 100% grass fed, which is better for the environment and your taste buds. Read more about Grass Run Farms by CLICKING HERE.